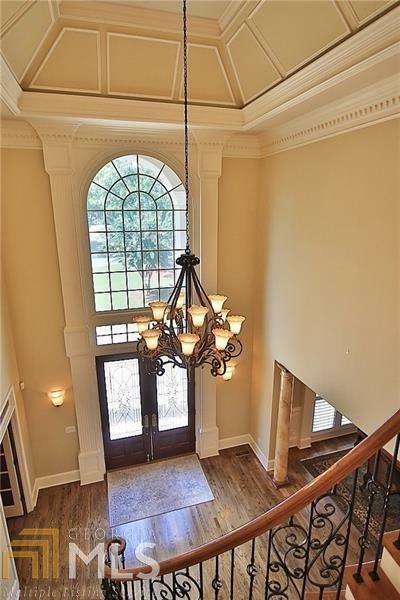 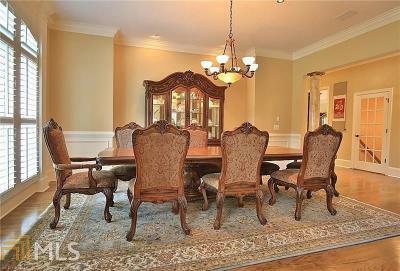 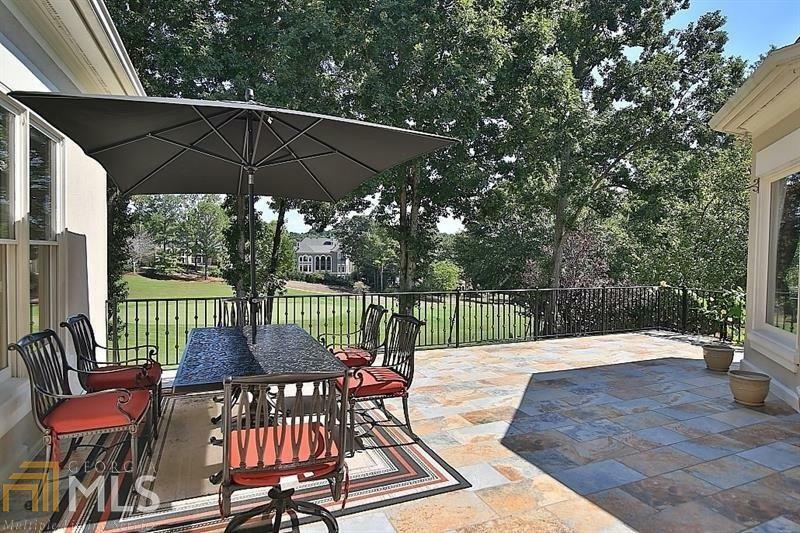 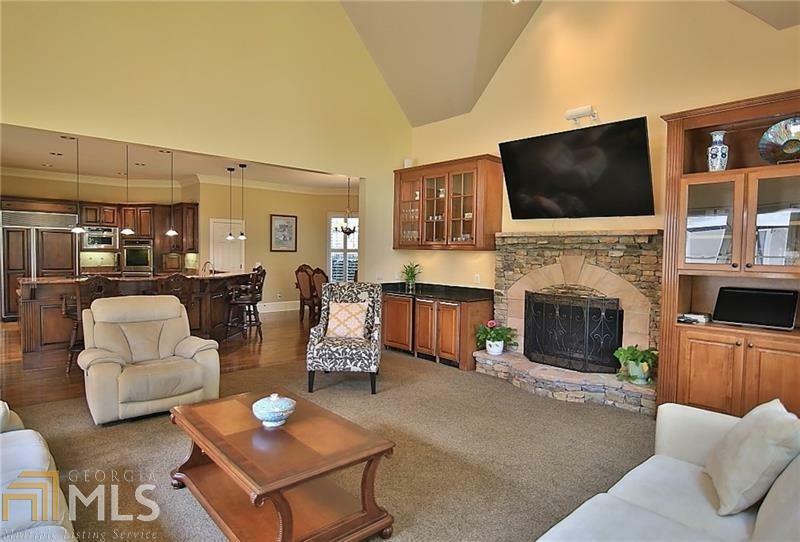 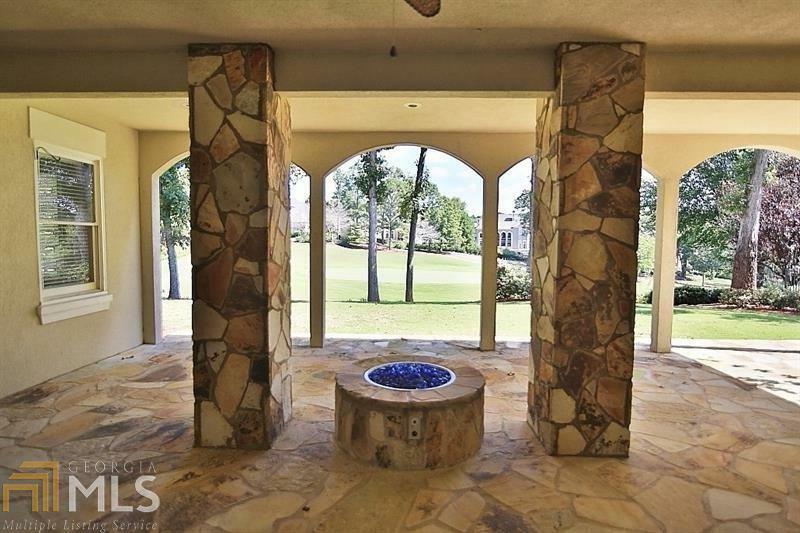 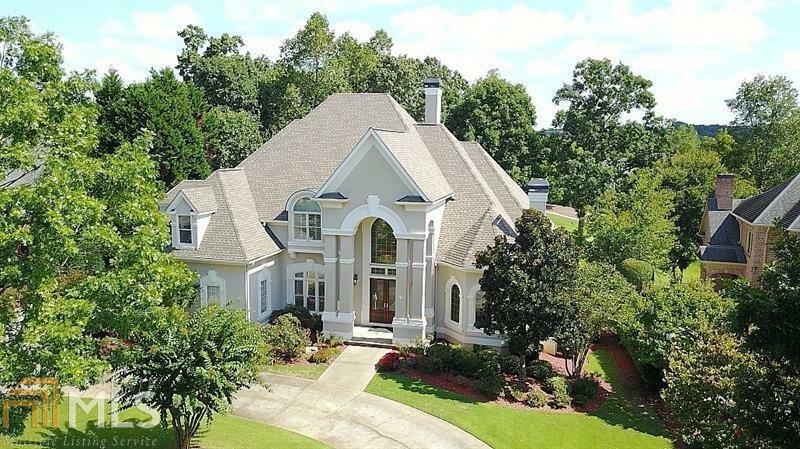 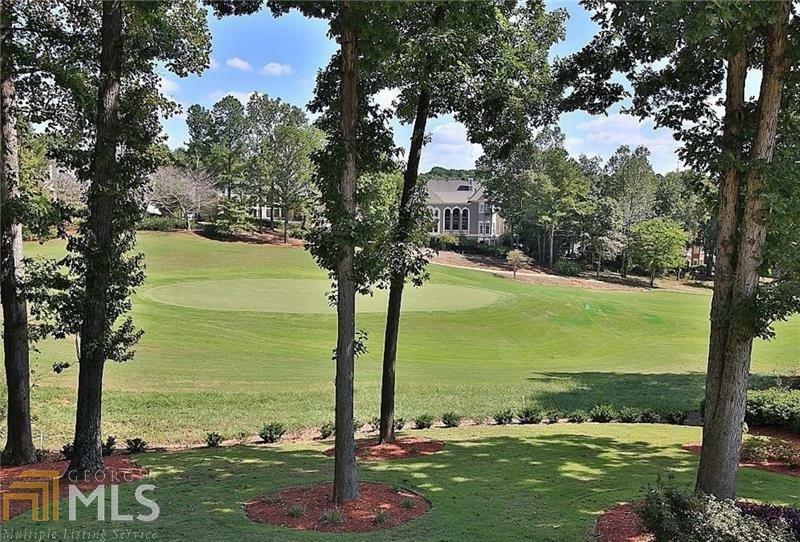 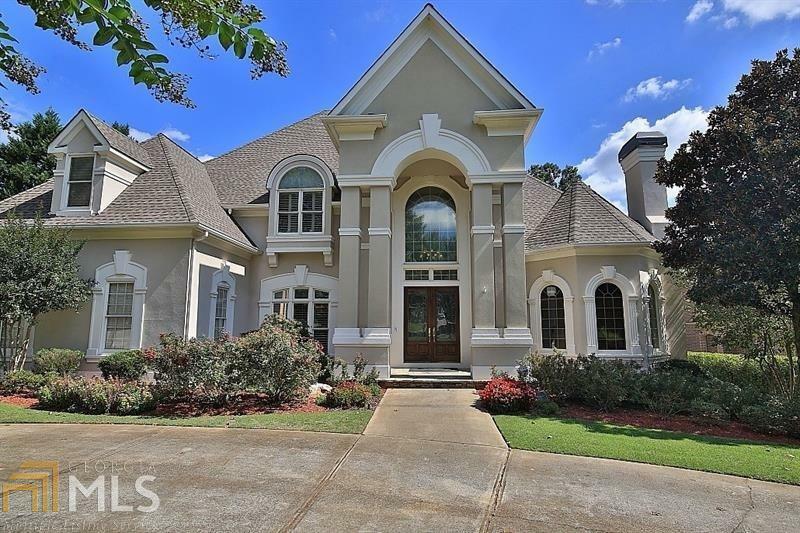 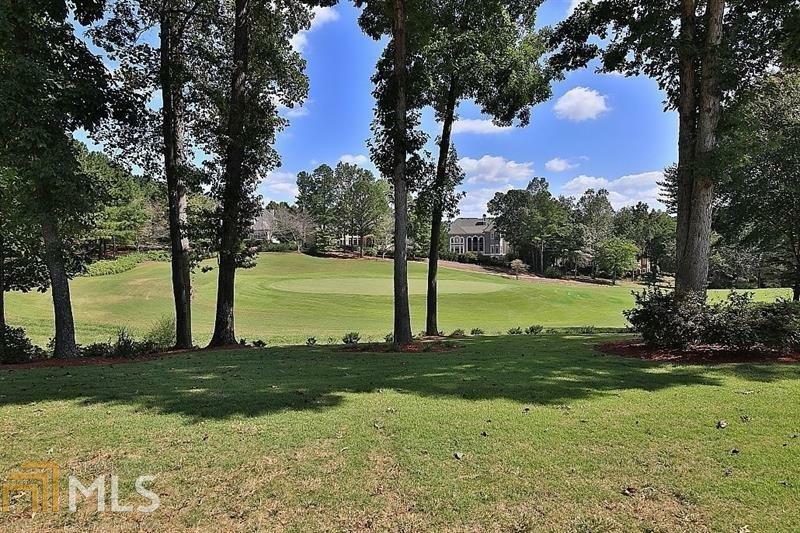 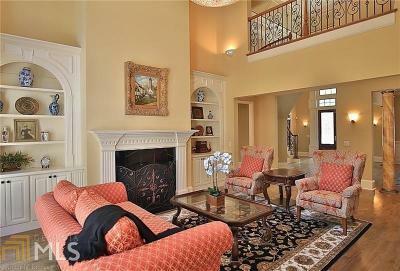 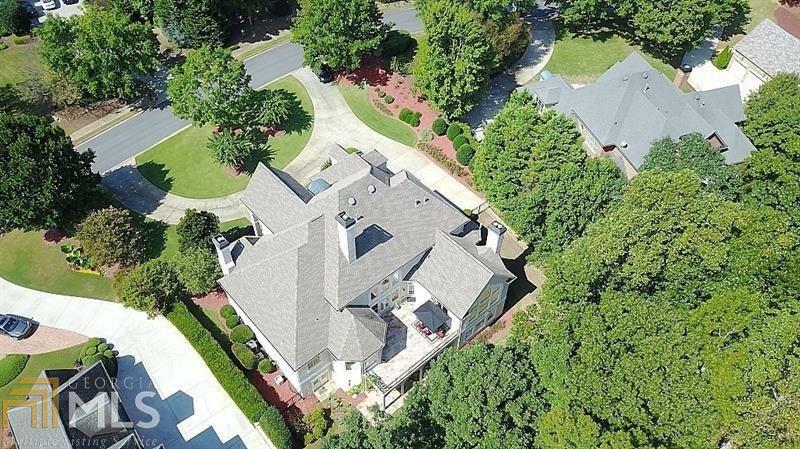 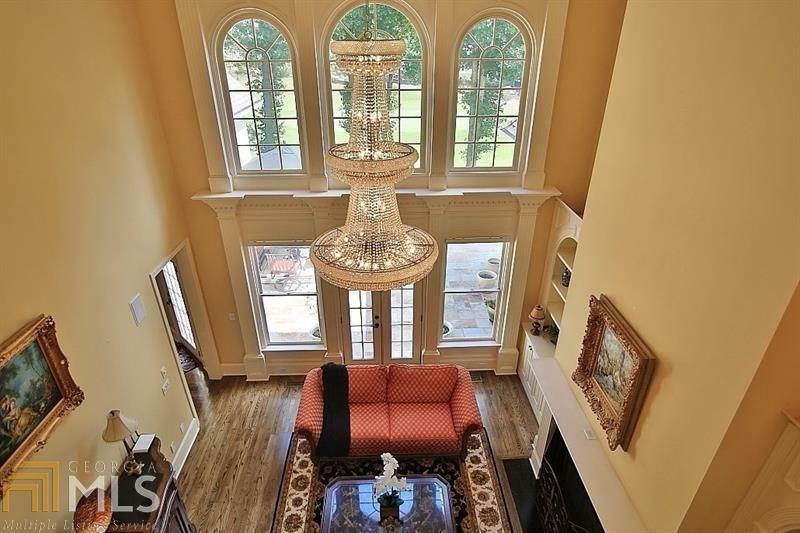 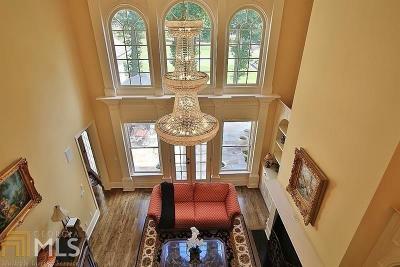 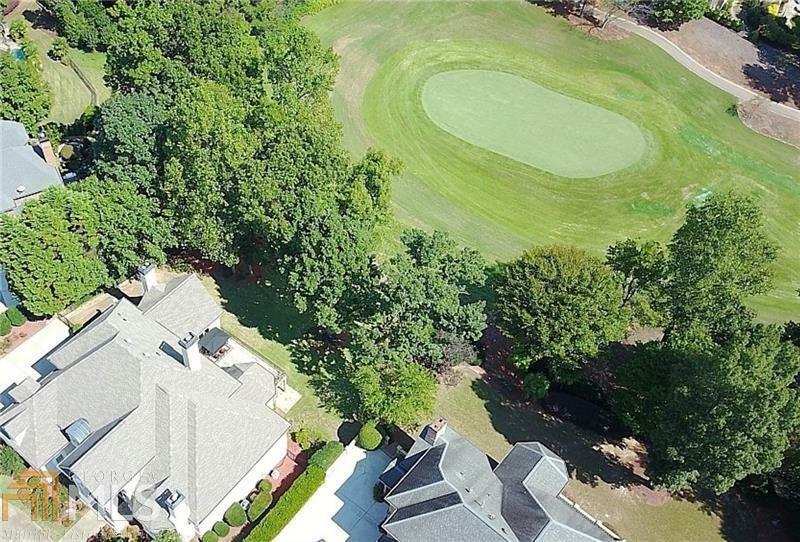 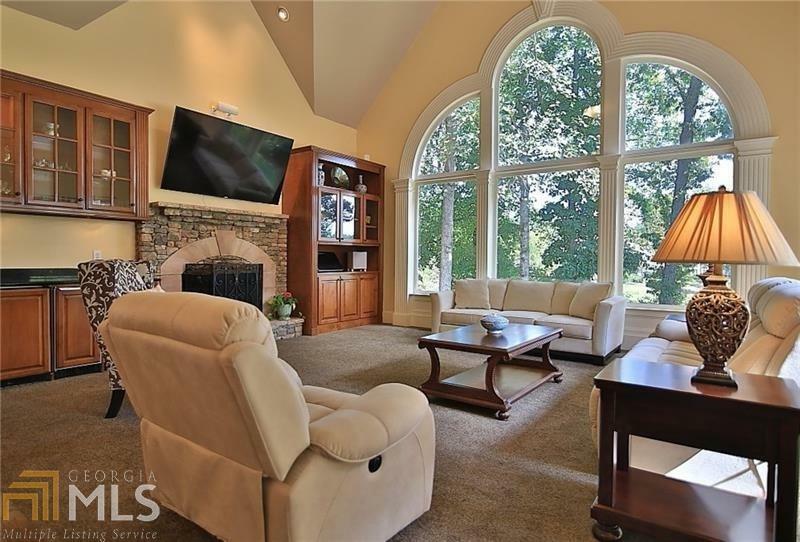 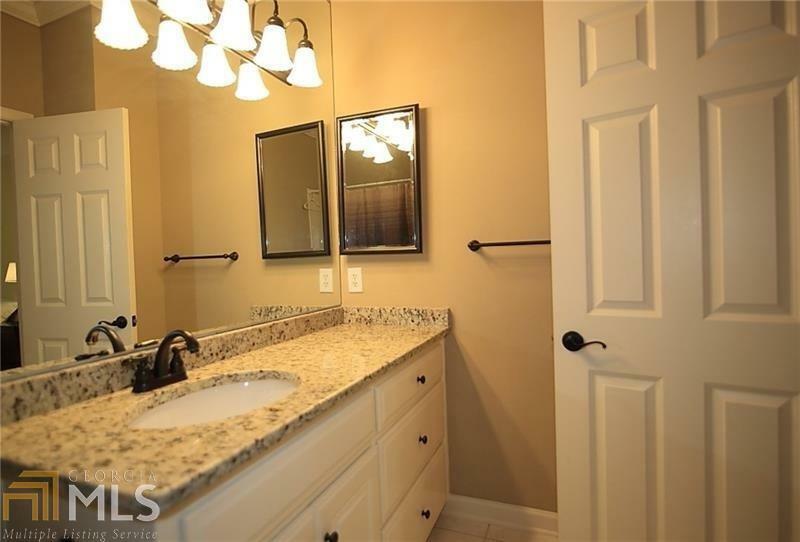 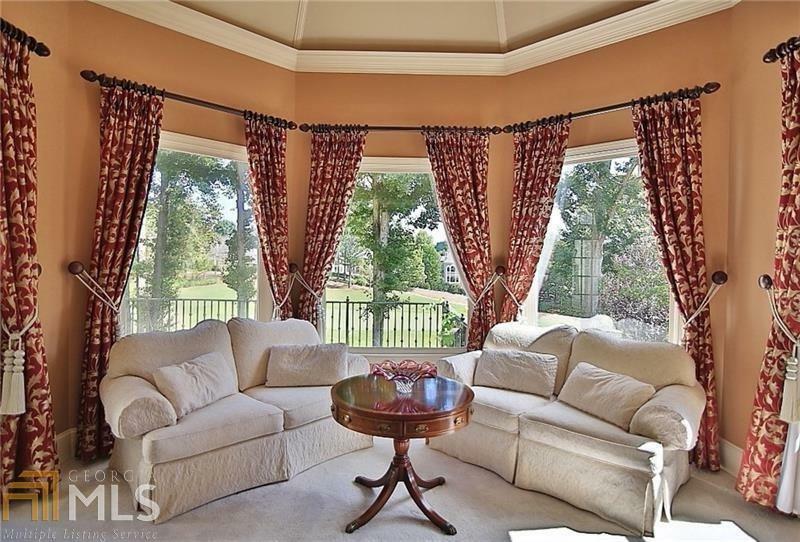 BEAUTIFUL & ELEGANT custom home with open-n-bright flr plan plus AWESOME views of the 14th green. 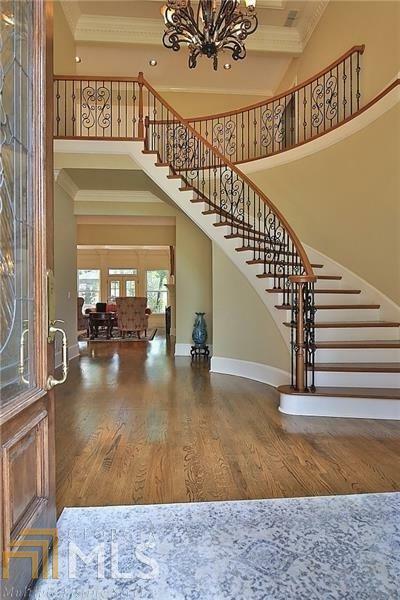 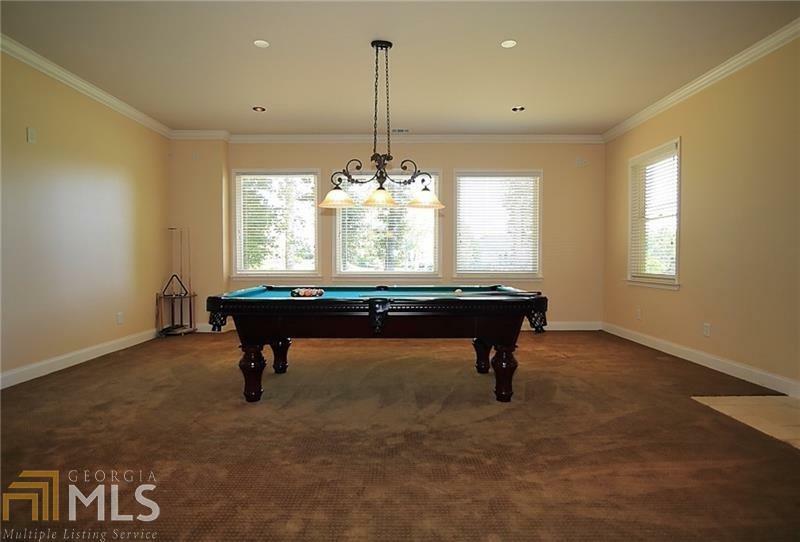 Luxury at its finest with gleaming hardwood floors, exotic granites and exceptional, high end finishes. 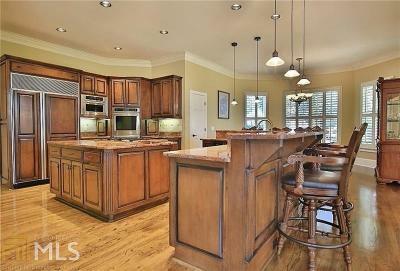 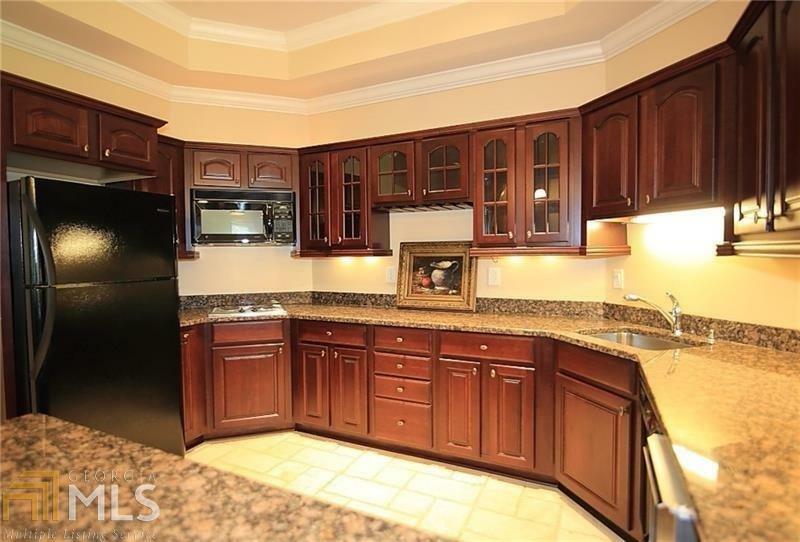 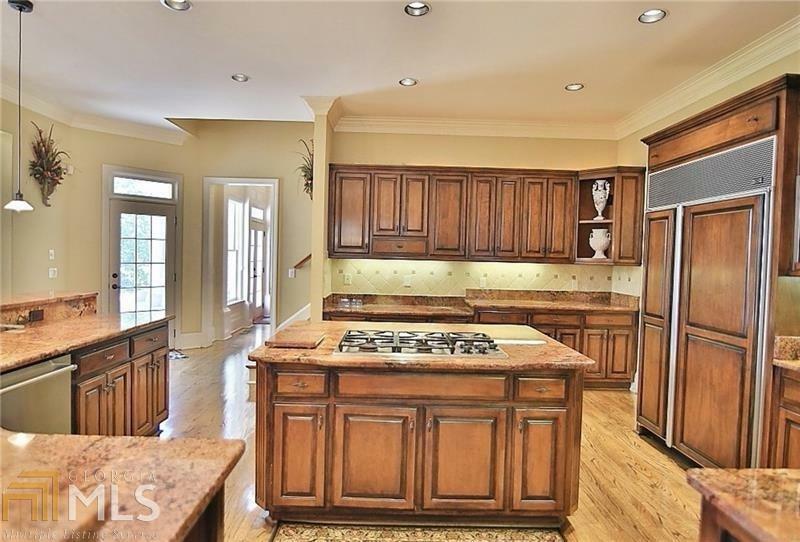 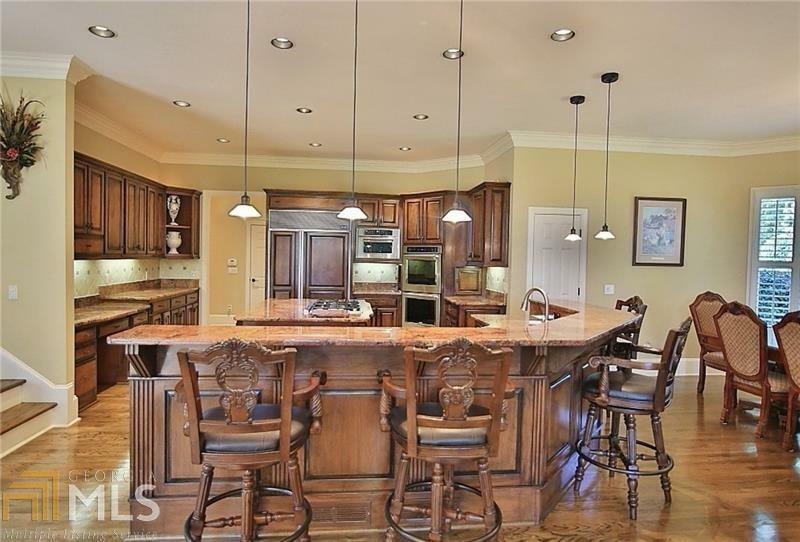 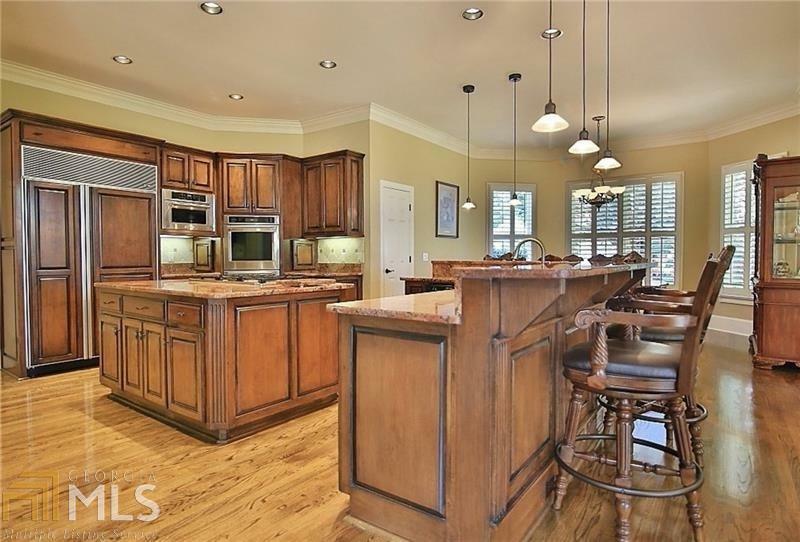 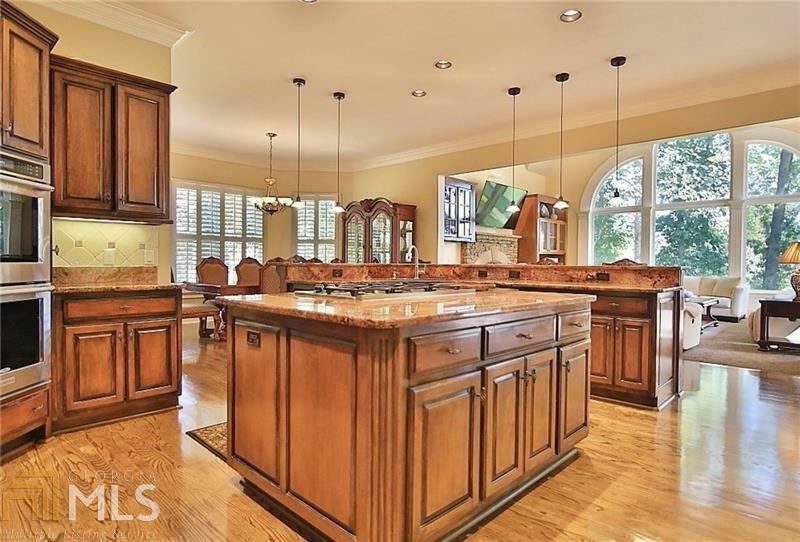 Extremely SPACIOUS gourmet kitchen with double islands has room for everyone in the family. 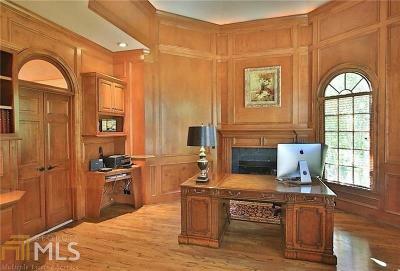 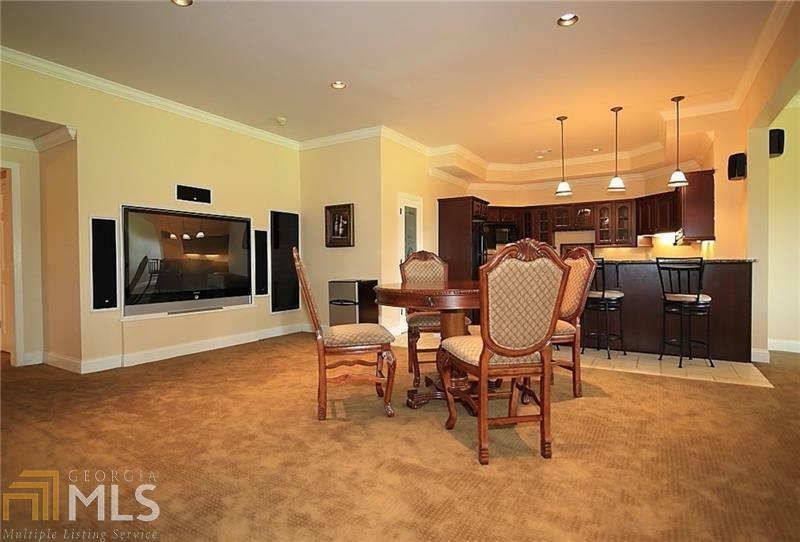 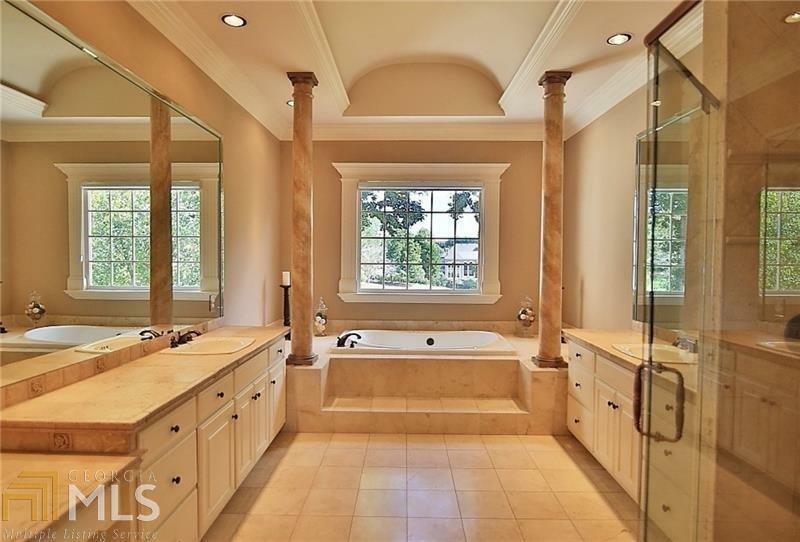 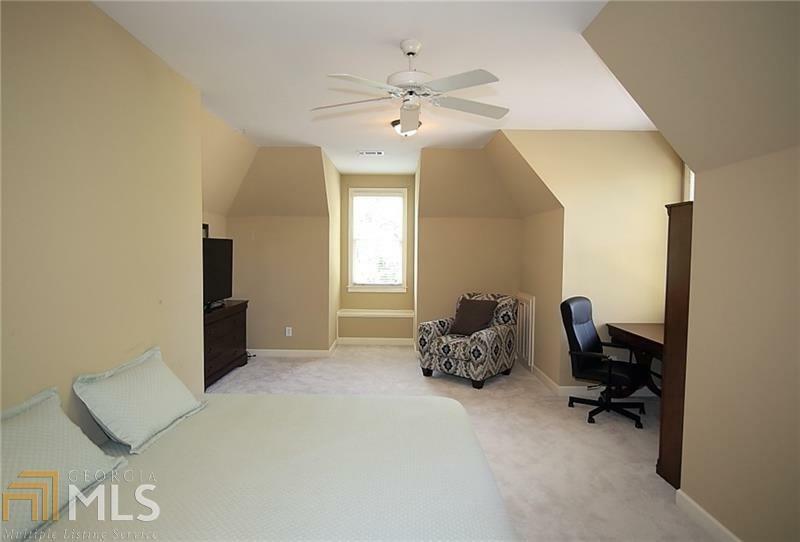 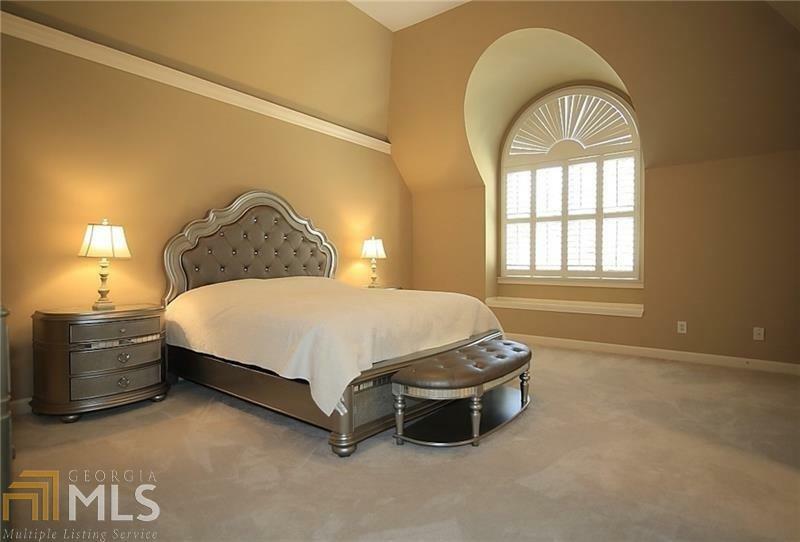 Paneled gentleman&apos;s study with fireplace and second entrance to LUXURIOUS master suite. 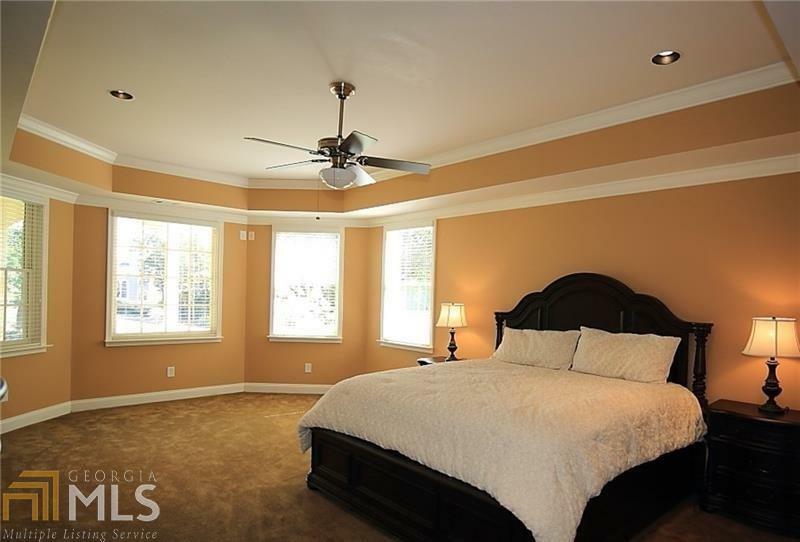 Oversized bedrooms with renovated bathrooms. 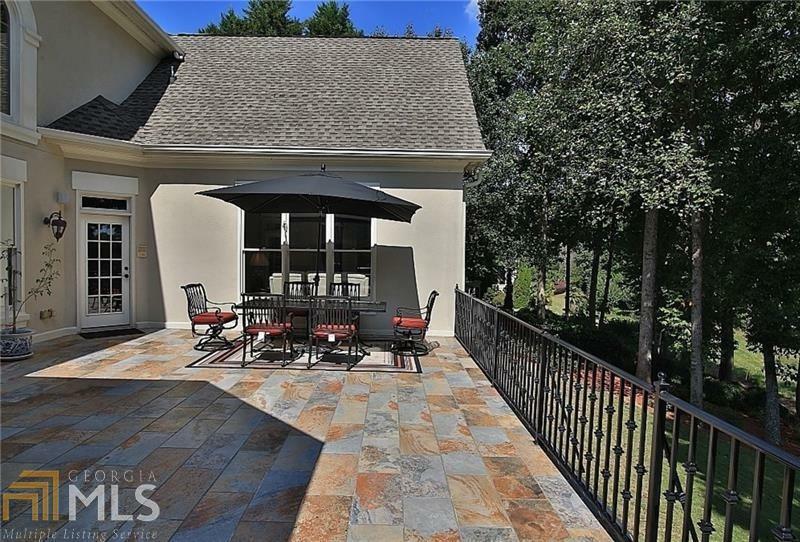 Finished terrace with second kitchen, wine cellar, billiards room, media room, steam shower and more! 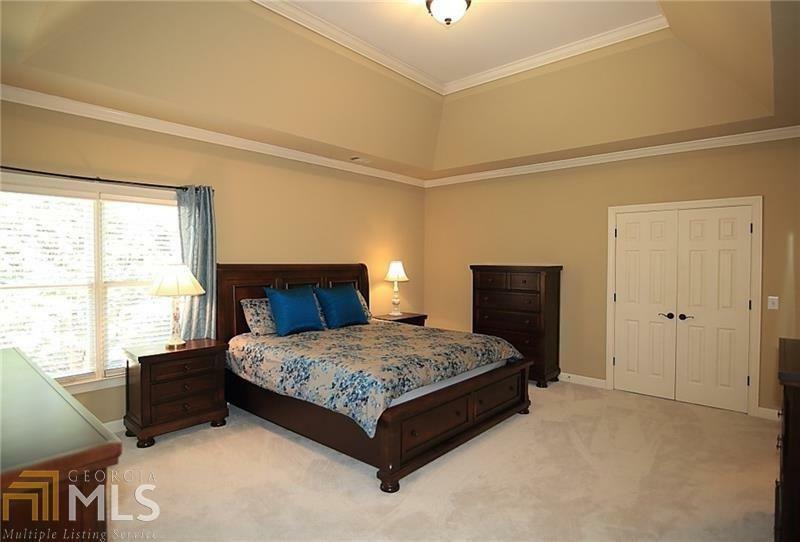 Directions: I-85 North To Sugarloaf Pkwy West. 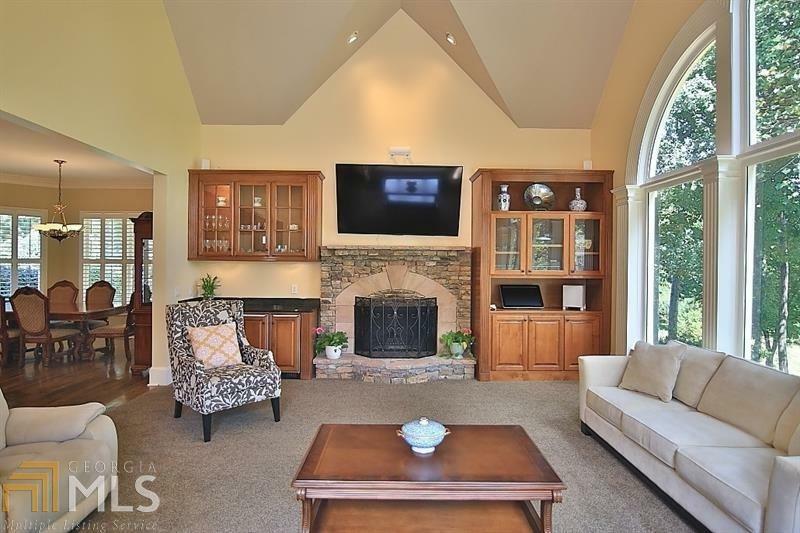 Left Into Community. 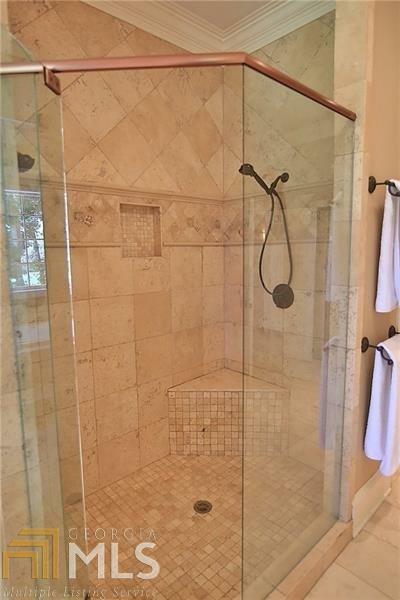 Left At First Stop Sign. 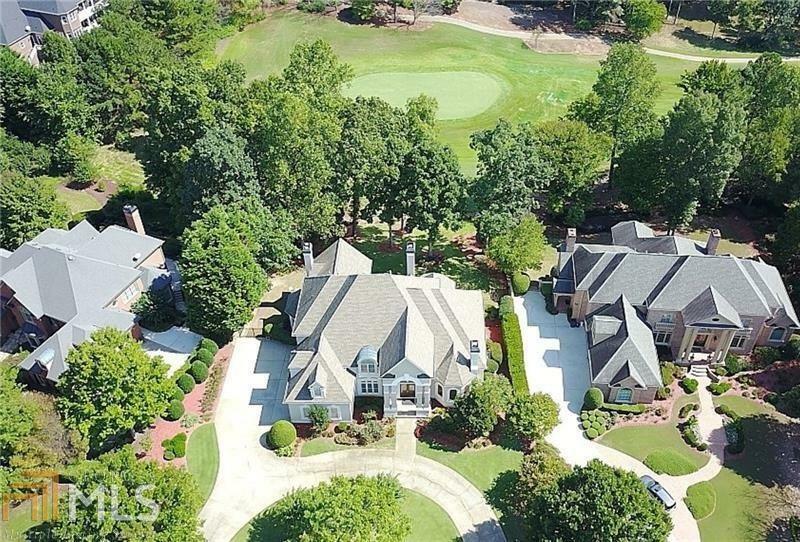 House On Left.